Volunteer today. Then, show up, and vote. Primary, May 21, and General Election, November November 5. 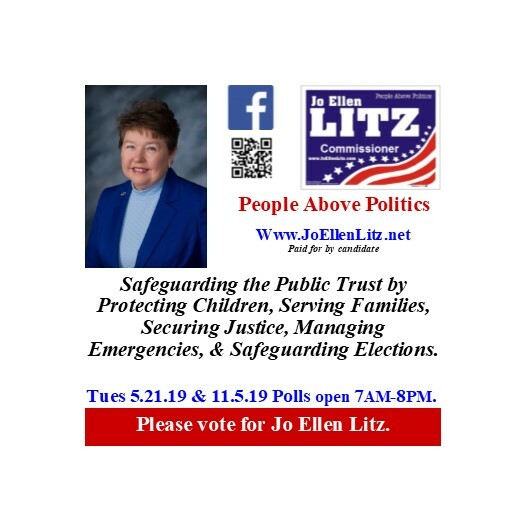 Polls open 7AM-8PM.